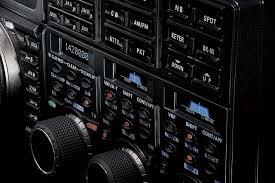 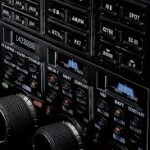 The Yaesu FT DX 5000MP HF/50 MHz 200 Watt Transceivers is a Premium Class of Yaesu radios with 2 Independent Receivers plus many unique options and accessories designed to meet thePerformance Requirements of even the most demanding serious Amateur Radio operator. 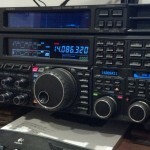 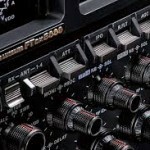 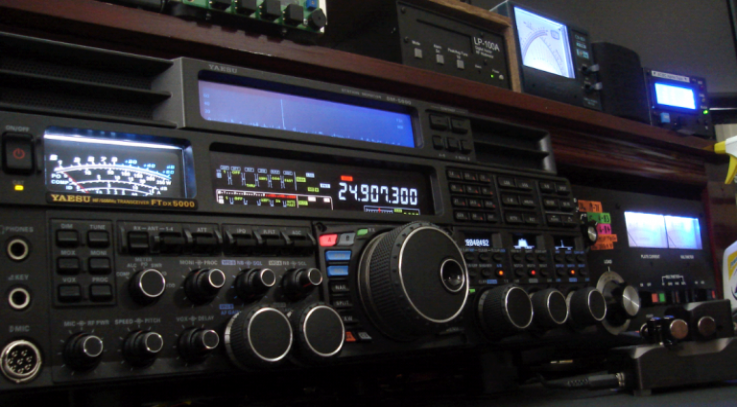 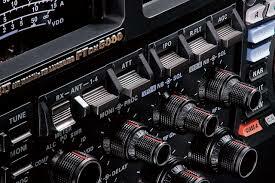 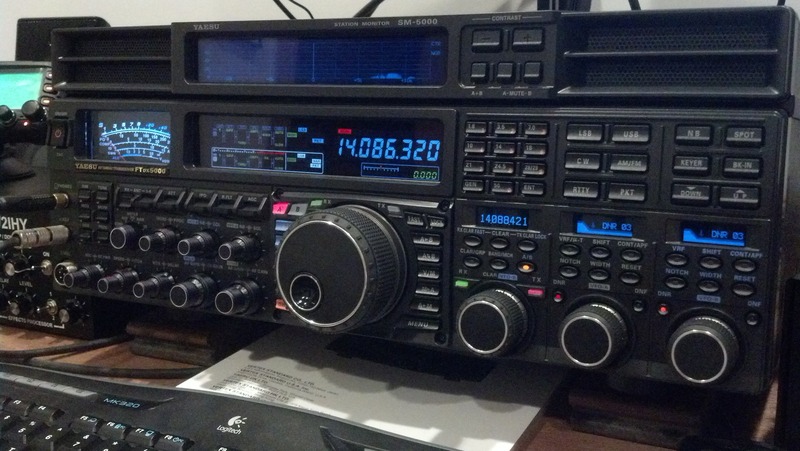 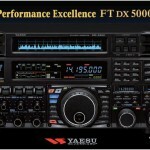 The FT DX 5000 and FT DX 5000D models are no longer in production however they are still supported by Yaesu. 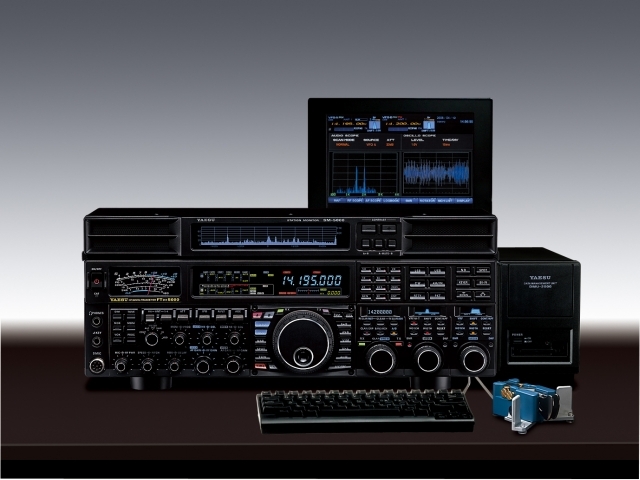 SM-5000 Station Monitor – Included; 300 Hz Roofing Filter – Optional; ±0.5ppm TXCO – Included. 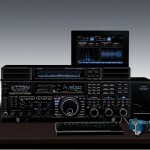 SM-5000 Station Monitor – Optional; 300 Hz Roofing Filter – Optional; ±0.5ppm TXCO – Included. 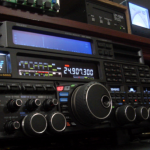 The RST (Readability-Strength-Tone) System – 59!